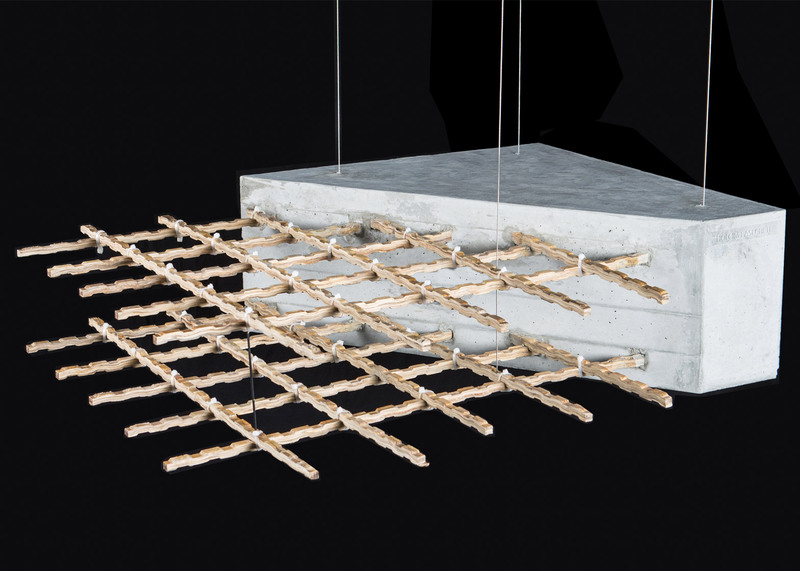 Formed into rods, the material could potentially replace steel as a reinforcing matrix for concrete with no loss of performance, according to Hebel. World Architecture Festival 2015: bamboo could “revolutionise the building industry” and replace steel as the dominant reinforcing material, according to a professor who is working on new applications for the grass. Speaking at WAF in Singapore today, Dirk Hebel said that bamboo fibre could be used as a more sustainable and far cheaper alternative to steel on construction sites. 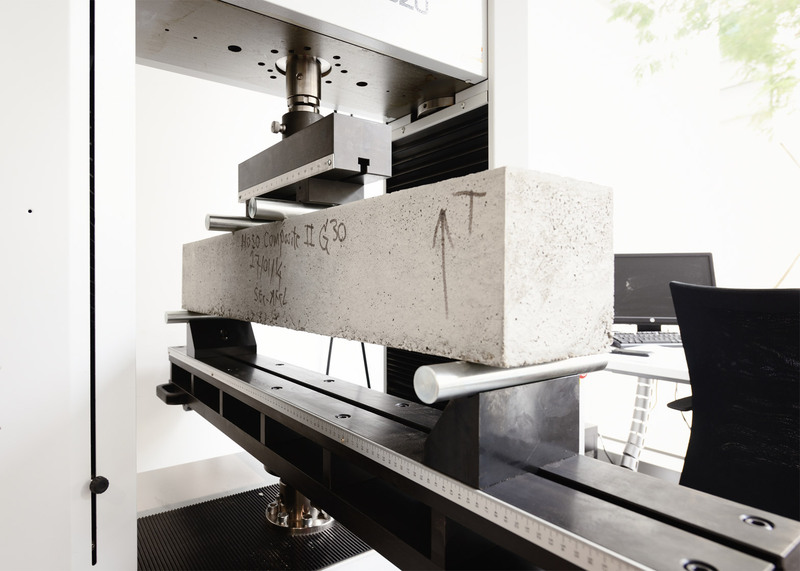 “This has the potential to revolutionise our building industry and finally provide an alternative to the monopoly of reinforced concrete,” Hebel said. 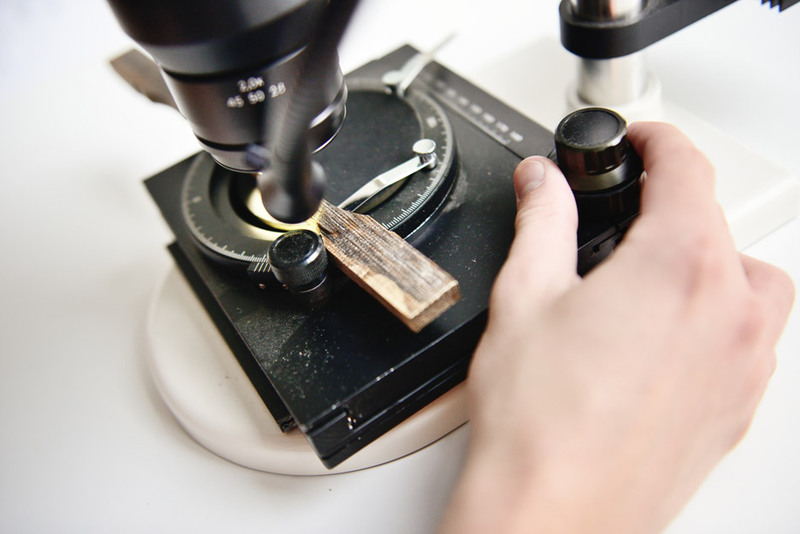 Hebel, a professor at the Swiss Federal Institute of Technology Zurich (ETH), has developed a new material made of bamboo fibres mixed with organic resin. The material, called bamboo composite material, can be pressed into any shape and then sawn or sanded like wood. Hebel said the material could also be used for other industrial applications, for example in the automotive industry. Hebel started experimenting with bamboo as part of a research project to give developing countries more sustainable and affordable alternatives to steel, which has to be imported from producing countries that are mostly in the developed world. According to Hebel, 70 per cent of all steel and 90 per cent of all cement is consumed in developing countries. Bamboo, which has extremely high tensile strength, has long been used as a construction material in the developing world. But rather than use bamboo in its natural state, Hebel developed a way of extracting fibres from the plant and mixing it with 10% organic resin to create a mouldable material. 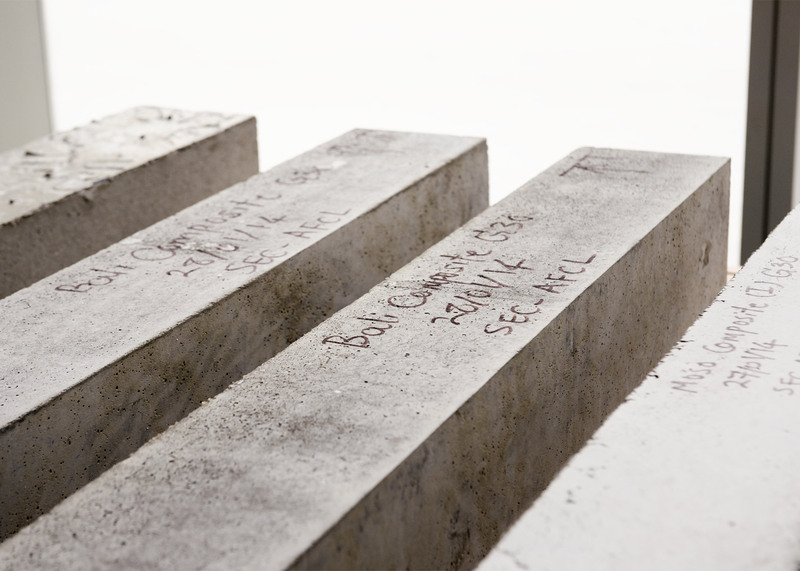 Concrete reinforced with the material has been undergoing testing at a laboratory in Singapore. 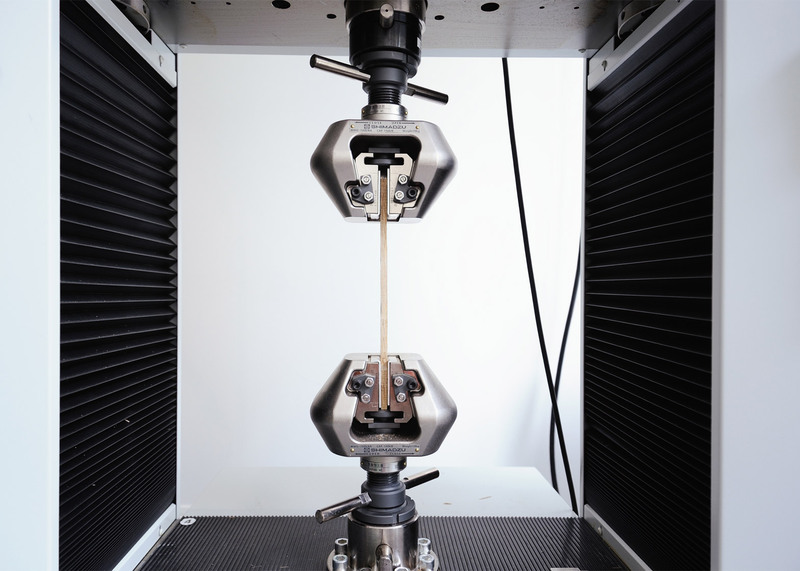 “Yesterday we had a breakthrough – our testing machine was not able to break the material,” Hebel said. Unlike timber, bamboo does not require replanting after harvesting. As with other grasses the root system remains in the ground, stabilising the soil while new shoots are generated. 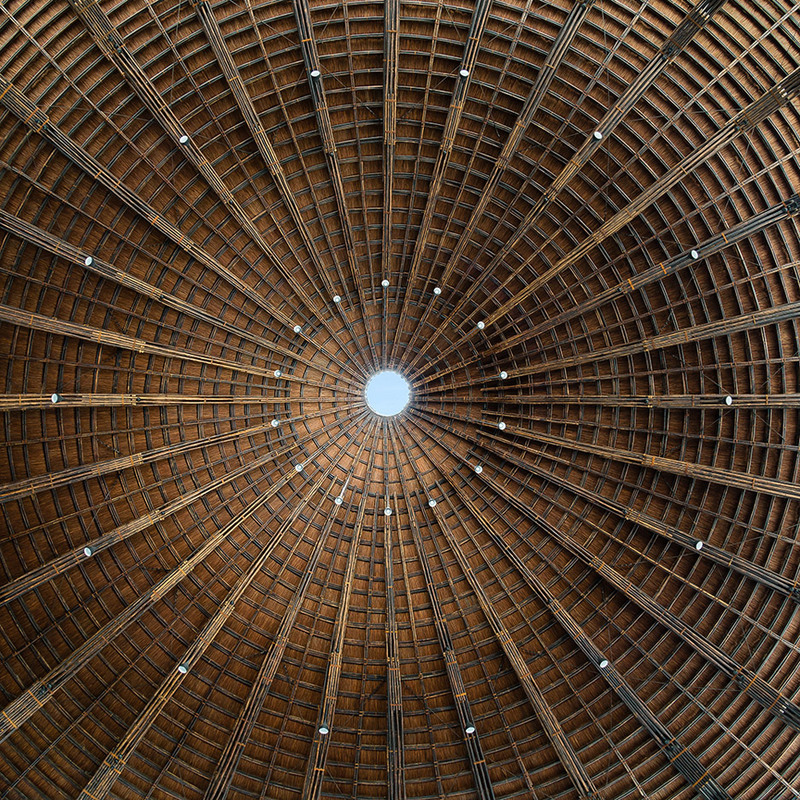 The architect is part of a new movement that is putting bamboo construction back in the spotlight, with well known firms like Kengo Kumaand Shigeru Ban experimenting with the material. Beijing- and Vienna-based Penda has developed proposals for bamboo hotels and even entire modular cities made from the material. Bamboo is also being used increasingly for disaster-relief construction projects, thanks to its strength, low cost and wide availability. Examples include shelters for earthquake victims in Nepal, temporary accommodation for Burmese refugees in Thailand, and flood-resistant housing in Vietnam. Hebel told Dezeen that the next step is to develop a sustainable alternative to concrete which, together with other cement products, accounts for 50% of all construction materials used globally. “Besides bamboo we do a lot of research into other materials and of course our aim is also to replace the concrete,” Hebel told Dezeen. 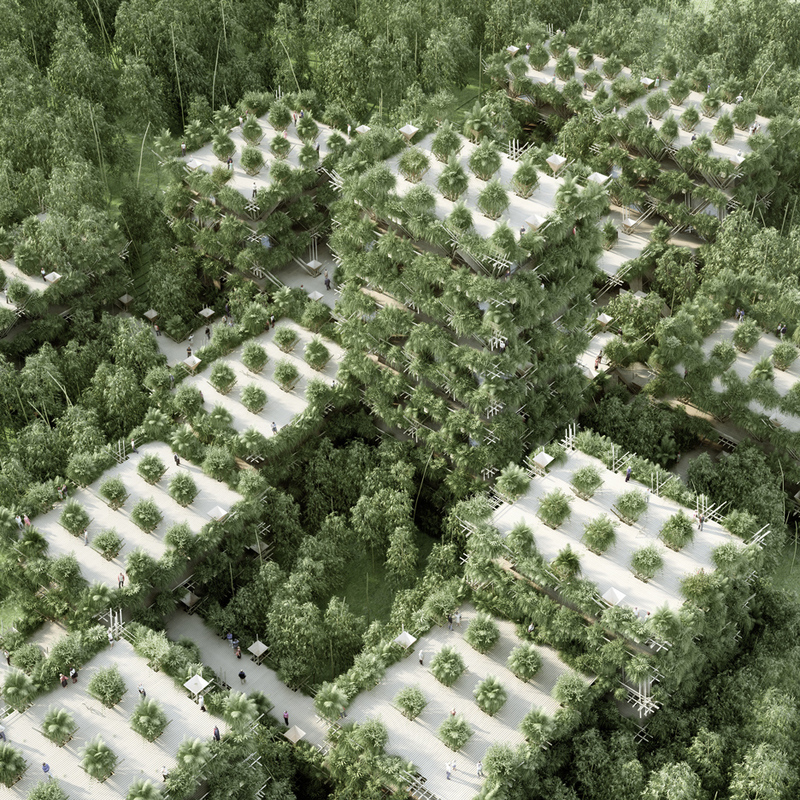 Bamboo composites could potentially be used to build skyscrapers in future, Hebel said.